Have you ever thought why the sky is so deep blue while the grass is green? Why is the sun so bright while the moon is not? Jeannie Kirby wonders about the same things in this poem. 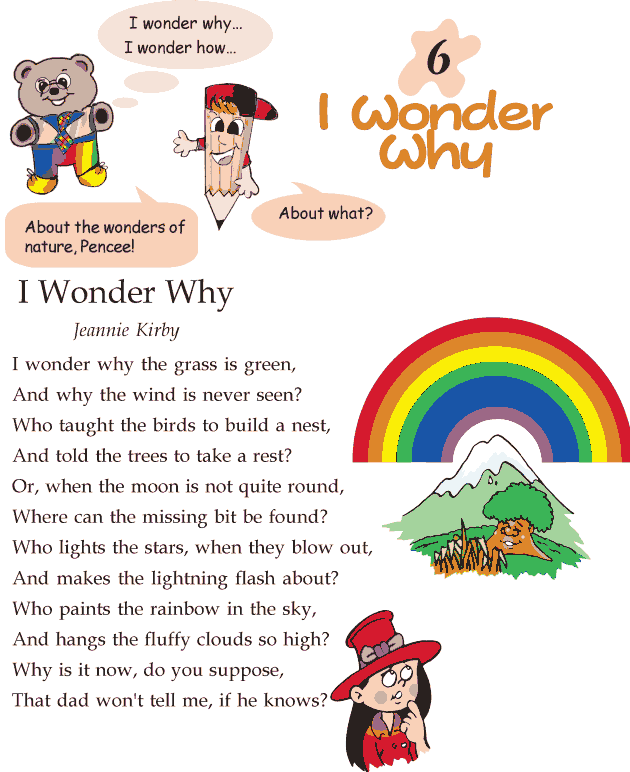 She too doesn’t know the answers, but she expresses her amazement through this poem instead.